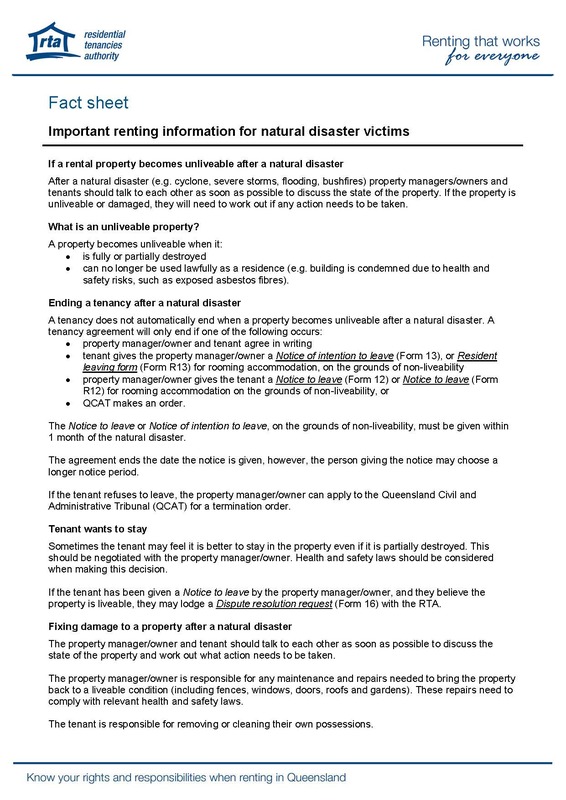 A failure or breakdown of the gas, electricity or water supply to the Property. Other examples are contained in your Lease Agreement. If such repairs are necessary, you must immediately contact our office using the electronic maintenance request form found below or by phoning the office on 07 5445 6088. In the event the matter occurs after hours and is an emergency, please contact one of our contractors listed below. Tropical storms are a way of life when living in Queensland, so it is vital to be prepared for the worst situation. The following guidelines are the best points of contact for any emergency you may face in a storm. 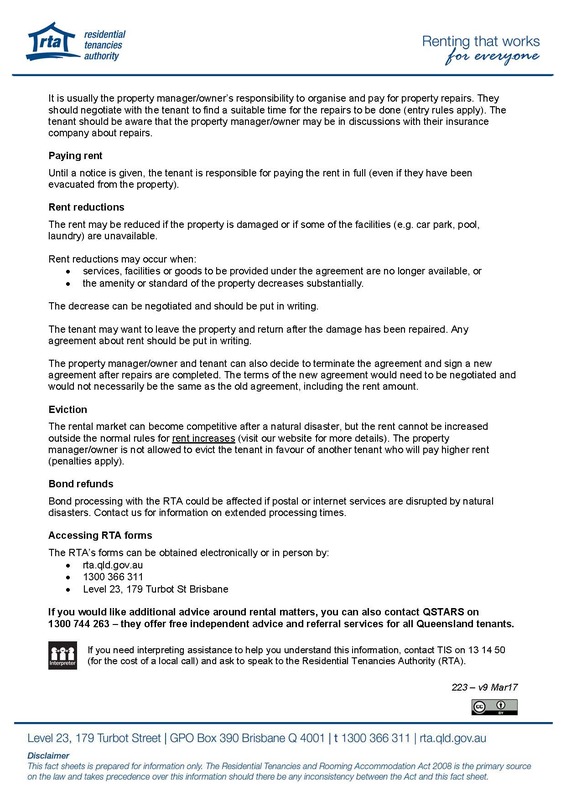 We cannot stress enough that Contents Insurance is the sole responsibility of the tenant and without it you will be unable to recover any damaged personal belongings in the event of a storm.